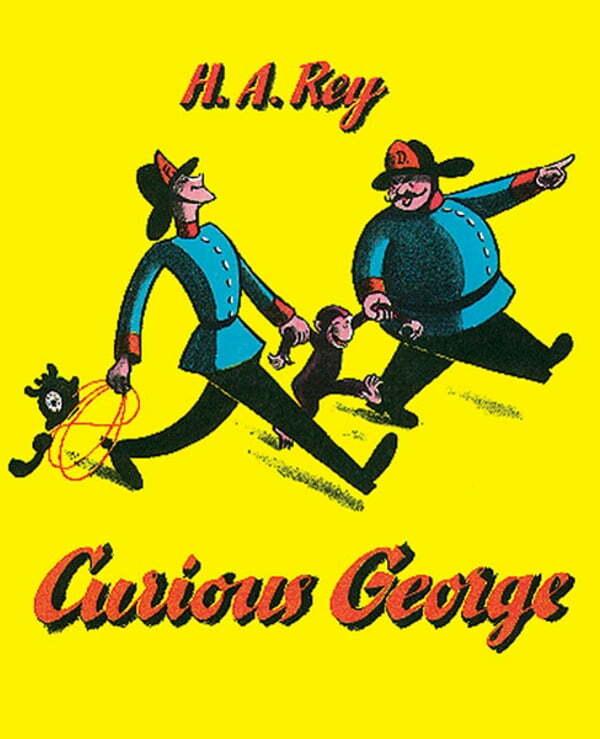 In this, the original book about the curious monkey, George is taken from the jungle by the man in the yellow hat to live in a new home, but—oh, what happened! Though trying to be good, George is still very curious and takes a swim in the ocean, escapes from jail, and goes for a flying ride on a bunch of balloons. This treasured classic is where it all began for the curious, loveable monkey and is a must have for any children's book collection.